It's gonna be a long post. 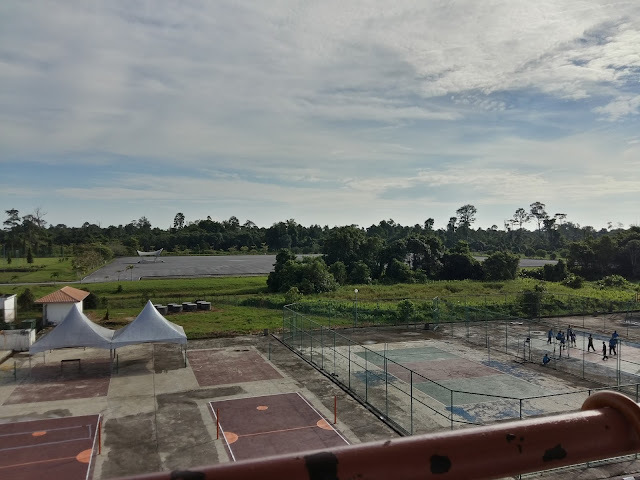 So, I think I should start this entry with a nice view since my mood is sooooo nice this day because finally hectic week is over! No more project, no more assignment, no more presentation! Unfortunately, my hectic week doesn't end very well. Lots of conflict and drama happened. You know what, I can stand with people who didn't contribute anything in group project but I can't deal with people who play victim. Acting as the innocence when actually she/he's guilty. It's disgusting! I choose not to reply her WhatsApp because I think she didn't deserve my attention. Firstly, I NEVER claim myself as a group leader. 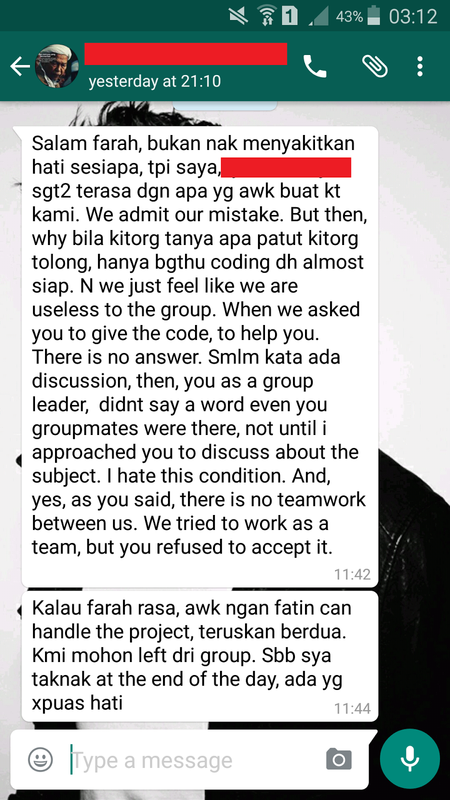 Second, if she said "sgt2 terasa dgn apa yg awk buat kt kami", what about me and Fatin? We tried our best to follow their schedule since they're too busy sebab mereka ahli jawatankuasa perwakilan kolej. 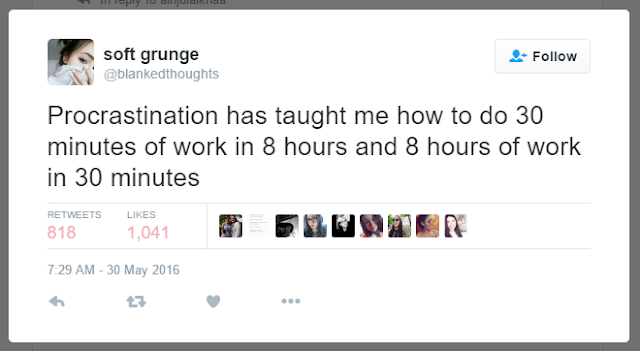 Both of us also have other project/assignment/presentation to do. We have tried to ask them to discuss about the project together, but when the time come, no one reply. Did she ever thinks about our feelings? And about "didn't say a word even your groupmates were there", think carefully lady before you speak. The one who make mistakes is all of you, not us. All of you didn't contribute anything in this project, and didn't reply even a single word when I'm asking all of you about the project. Our discussion should start at 8 p.m sharp. But two of you came at 8.30 p.m and the worst is you, the one who sent this long chat to me came at almost 10 p.m. And no one say even a word to me and Fatin. No sorry at all. Do you expect me to come to all of you and say "okay awak nak buat bahagian mana?". 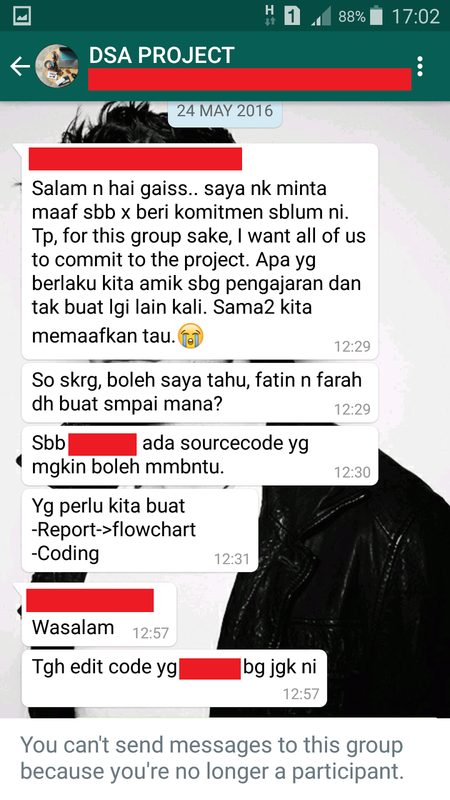 "hanya bgthu coding dh almost siap" hmm, the deadline is on the next morning. And our first and last discussion is on ONE DAY before the deadline of the project. What do you expect? Mestilah semua benda dah almost siap. 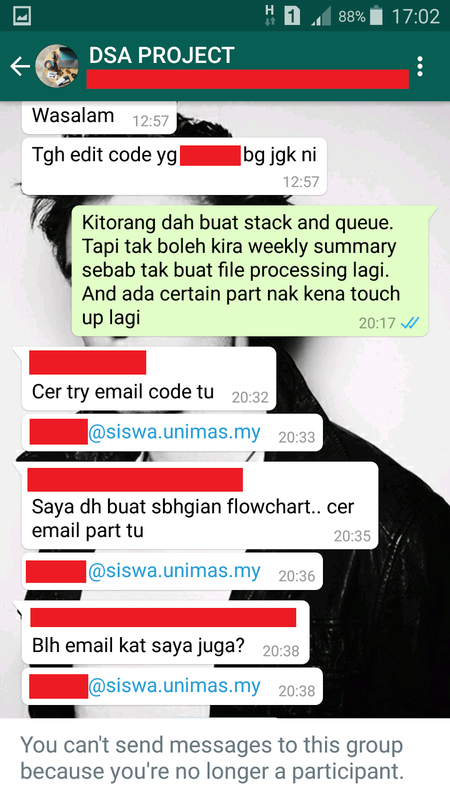 And what do you feel when your group member yang before this never reply to your chat when you ask them about the project suddenly semua laju hantar email when you said you're almost done with the project? I didn't give it to them because I don't think I can trust them. Tell me how can I trust them after all they have done? Lessons learned. I don't care you're JPK, MPP, PALAPES, SUKSIS, SISPA or what-so-ever, but if you didn't know how to manage your time IT IS YOUR FAULT. Group project means everyone have to contribute at least a thing or two to the project. Is it fair to you when you're the only one who did the project and another persons in the group remain silence but the marks will be given to all persons in the group? 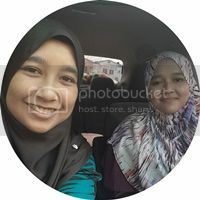 Like what my friend said, "Kau buat kerja tunggang-langgang seorang diri, tak makan, tak tidur.Orang yang tak buat kerja apa senang-senang dapat markah free." You know what, there's nothing more infuriating than someone who taking credit for your work. So, we (me and Fatin) decided to not put their name in our project. I don't care anymore. I've given a lot of chances to them but they did nothing. Zero. 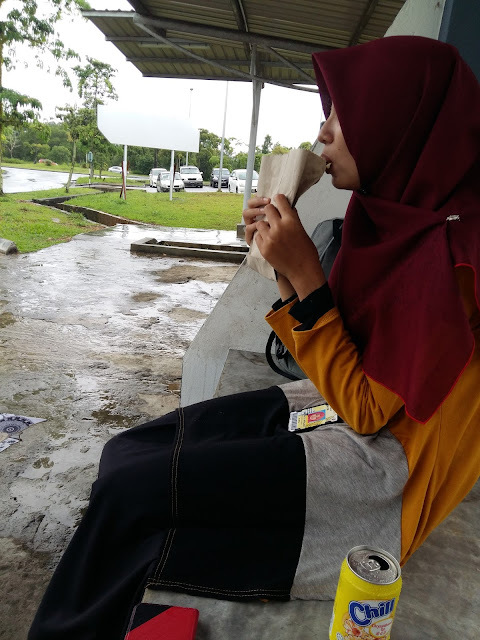 So, final exam just around the corner. I've about 16 days left before my examination start but I'm still not in the mood to study. You know, I'm the queen of prorastination, lol! And this is my examination schedule. Can't wait to go back home, yay! My flight is on June 26, 2 days after the last paper since I've got a lot of things to do. I've to clean my room and move all my things since I'm not going to stay in Allamanda for next semester. I don't know. I'm applying to stay in Allamanda but I don't think I can since the merit required to stay in this college was quite high. But I'm looking forward to apply for Rafflesia College if I didn't get to stay in Allamanda.